In this episode, esteemed CEO Peter Mahoney and Scott Todaro, CMO at Recorded Future and a Marketing Professor at the University of Massachusetts Amherst sit down and chat about building marketing plans and budgets, what key components to focus on, and how to measure for success. In this episode, esteemed CEO Peter Mahoney and CTO Dan Faulkner sit down and chat about how Plannuh came about, and the future for this podcast. 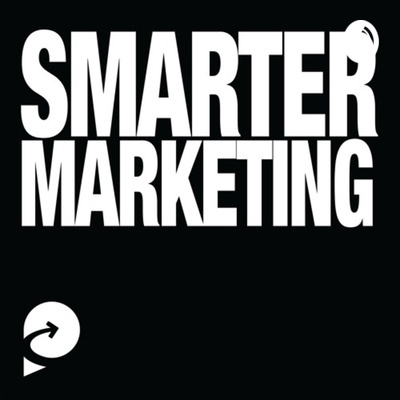 As mentioned, if you'd like to email us, send a note to smarter.marketing.pod@gmail.com Or, send a message to @SmarterMarketi1 on twitter!